Welcome to Pregnancy & Parenting magazine, Ireland’s go to lifestyle guide for discerning and style-savvy parents. We have been providing trusted advice to thousands of Irish mums for over twenty years. Every issue is packed to the brim with expert articles, reviews of the very best gear for expanding families, sophisticated fashion and lifestyle trends for mums and little ones. Published six times a year, Pregnancy & Parenting will guide you from conception and the early stages of pregnancy all the way to birth and the world of babies, toddlers and pre-schoolers. LOOKING TO BUY ONE COPY? 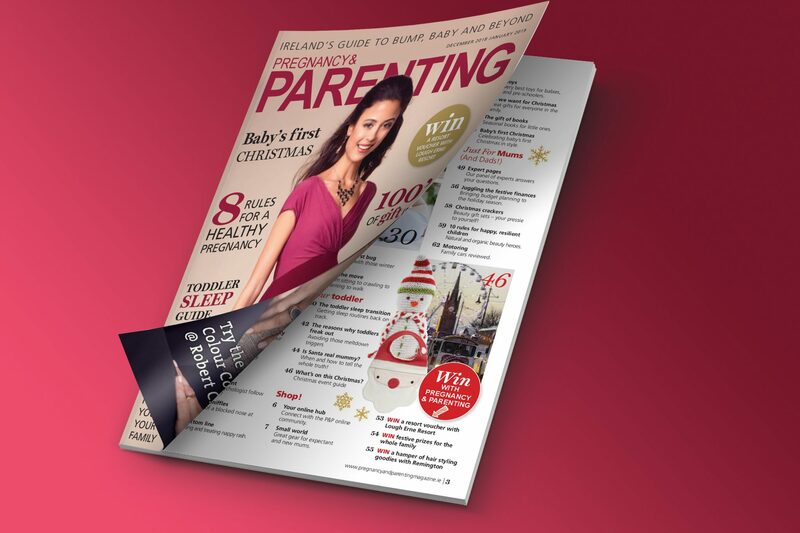 Please email info@pregnancyandparentingmagazine.ie to order the latest edition. Don't miss a thing, register to our newsletter!